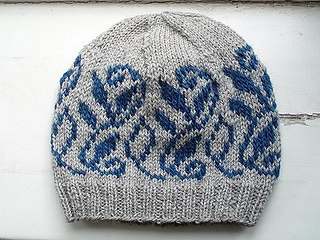 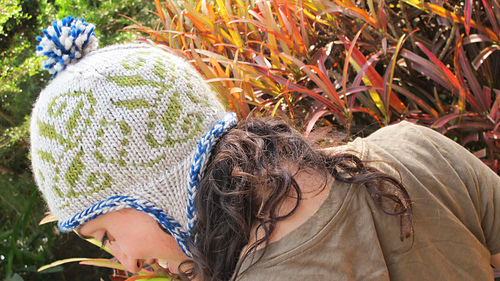 UPDATE April 23: The pattern is now available as a download from Ravelry!!! 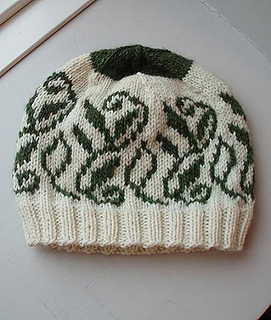 The pattern includes direction for the two variations of hats that are shown in the pictures. 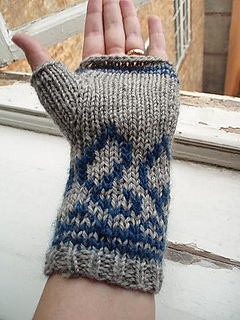 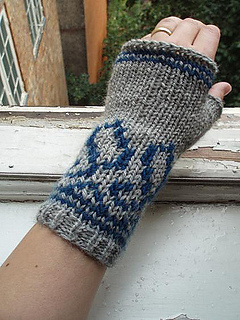 Furthermore, the pattern includes directions for matching mitts, which can be knit from the left-overs.